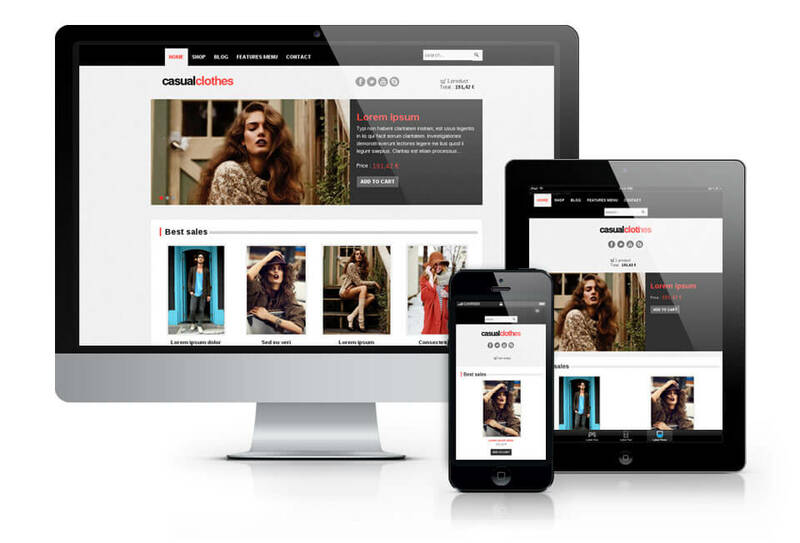 CasualClothes - it's a premium VirtueMart template with modern and responsive design optimized for desktops, smartphones and tablets. Suitable for every type of store. Create a amazing store for your business with CasualClothes.